Finally a LED Industrial Light that can handle high tempertures environments. The Phoenix XT delivers a massive lumen output and can withstand temperatures up to 85°C ( 450 watts model). 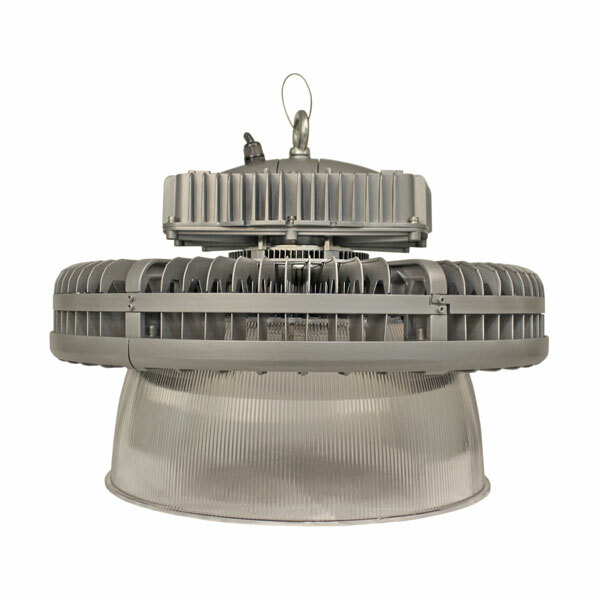 There is no fan, the cooling is achieved by the Unique and patented thermal management system to deliver a long service life with low lumen depreciation. Patent Heatsink disspates heat over more than a 2m² surface area. The temperature difference between the PN junction and body surface is within 3°C. This means the LED chips stay cool even when the surroundings get hot.